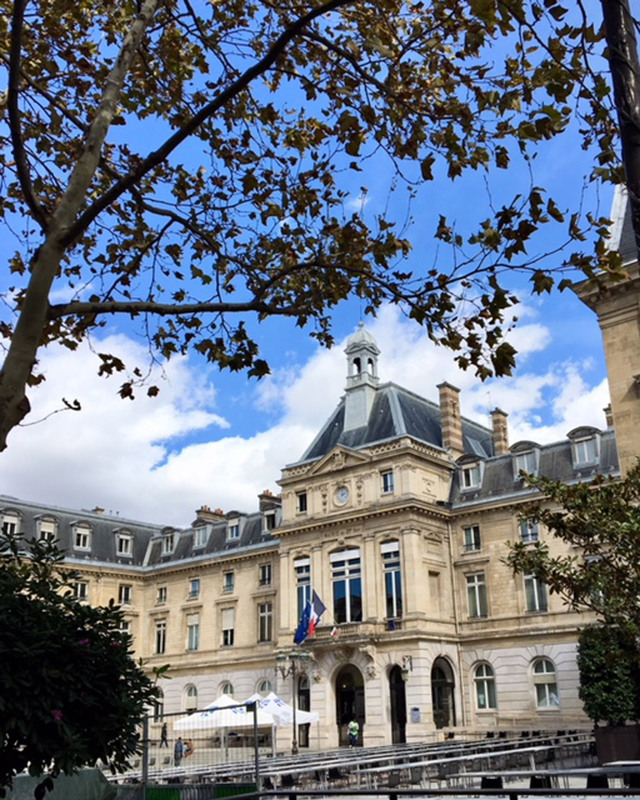 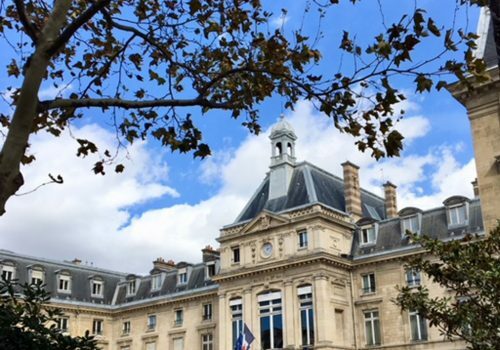 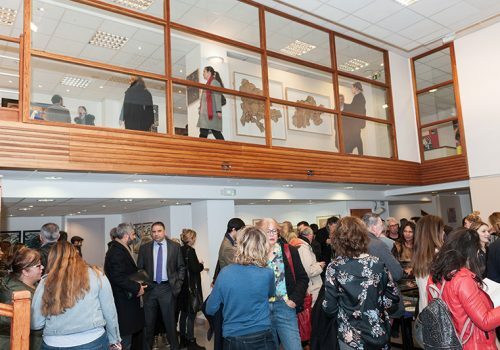 BAM Collective, continues their support to Sagapo with a second exhibition, this time at the City Hall of the 15th Arrondissement in Paris, 31 rue Péclet. 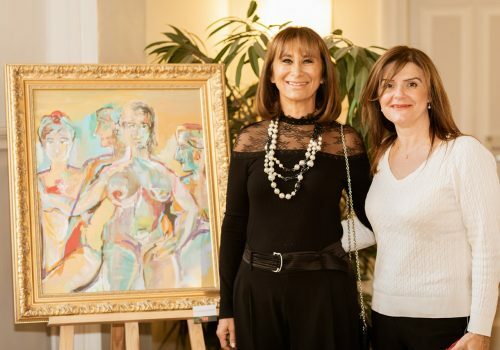 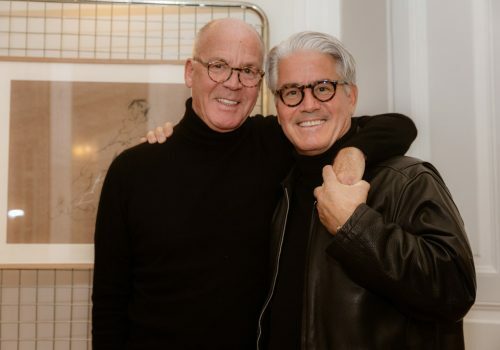 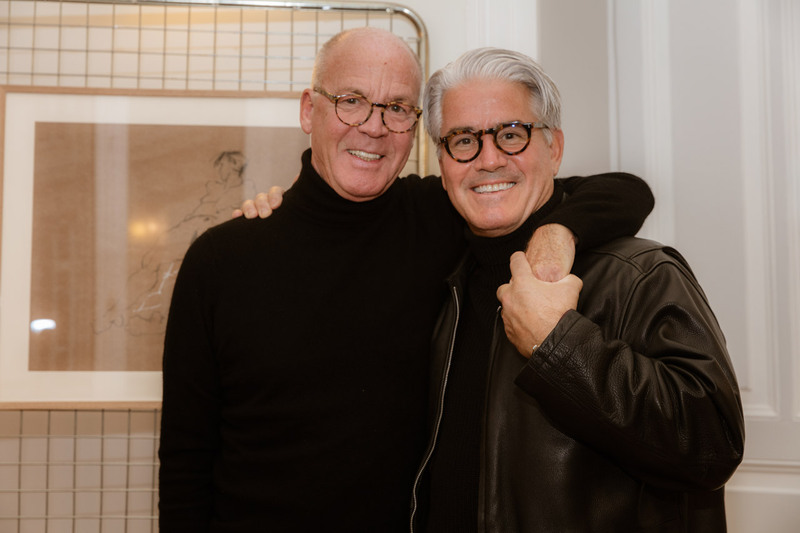 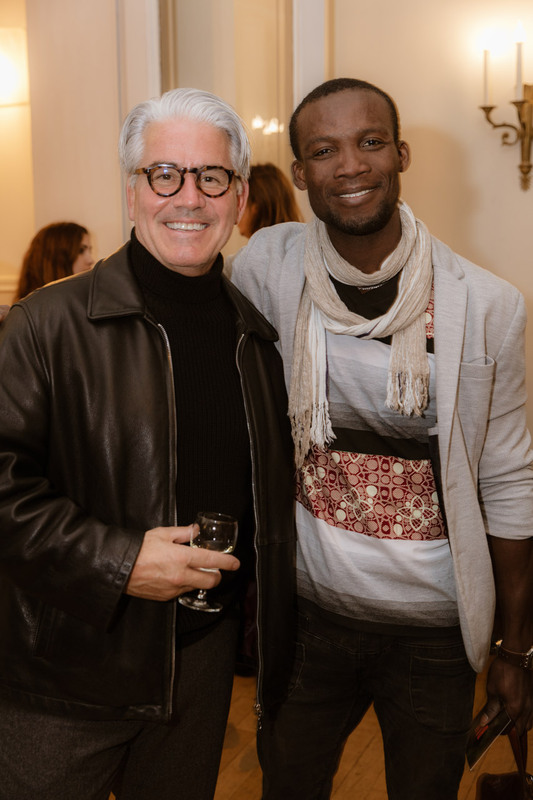 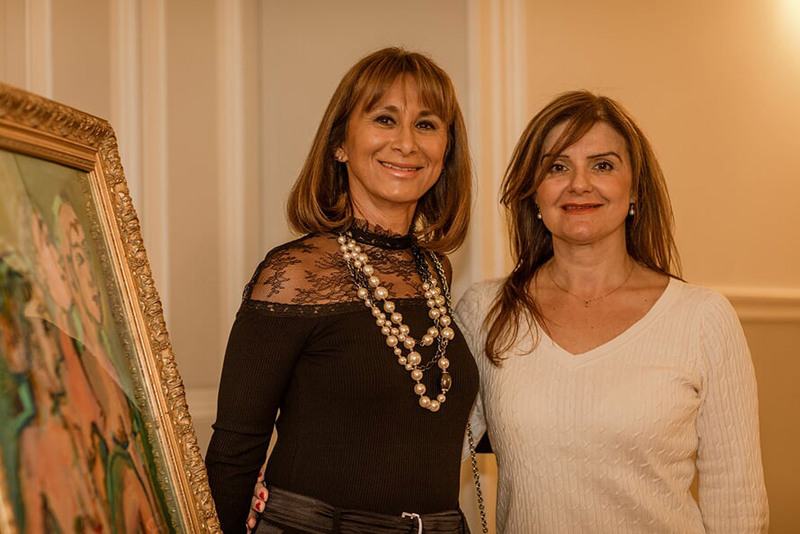 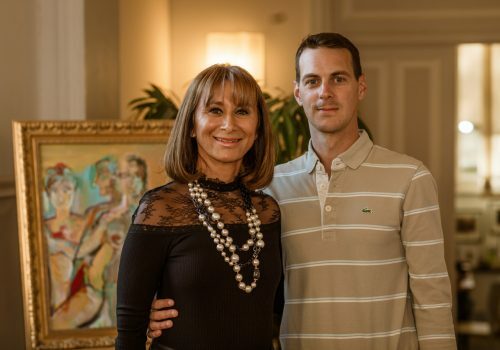 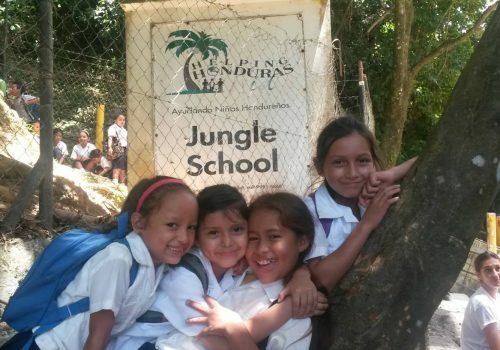 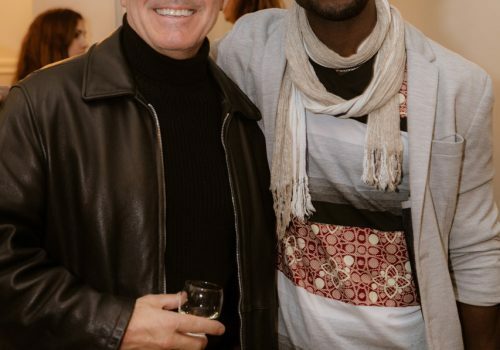 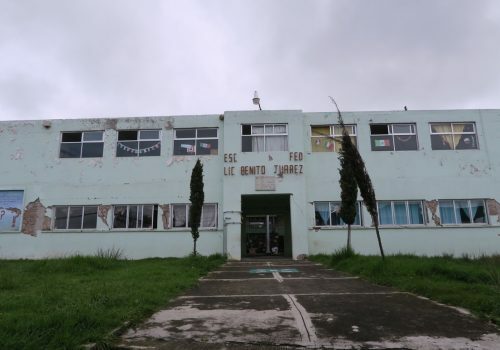 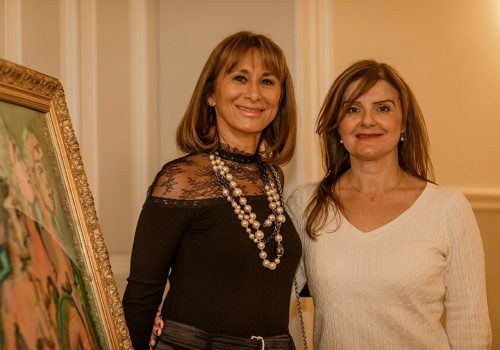 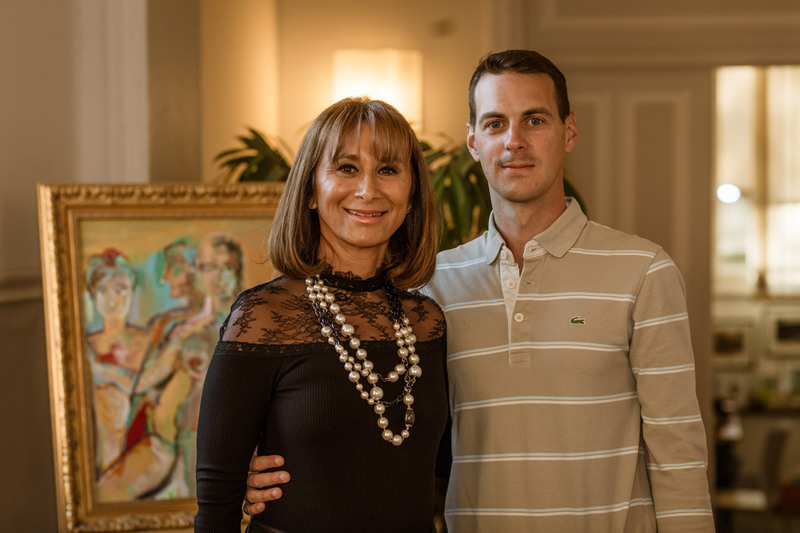 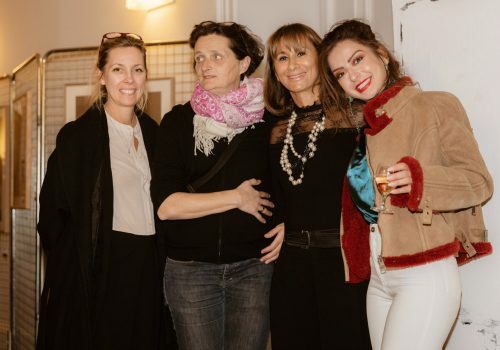 A collection of contemporary artworks ( paintings and sculptures ) were showcased at the “Aile Lecourbe” from the 24th of September to the 6th of October’18, fund raising for the reconstruction of a Primary school in Santa Monica Mexico, which was destroyed during the earthquake of September 2017. 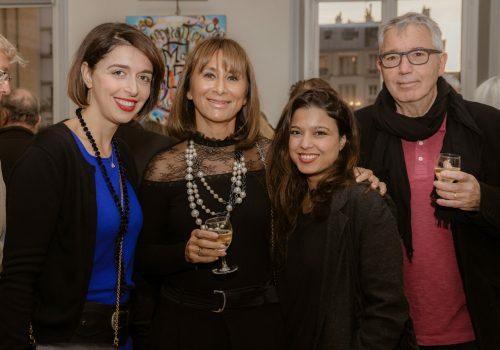 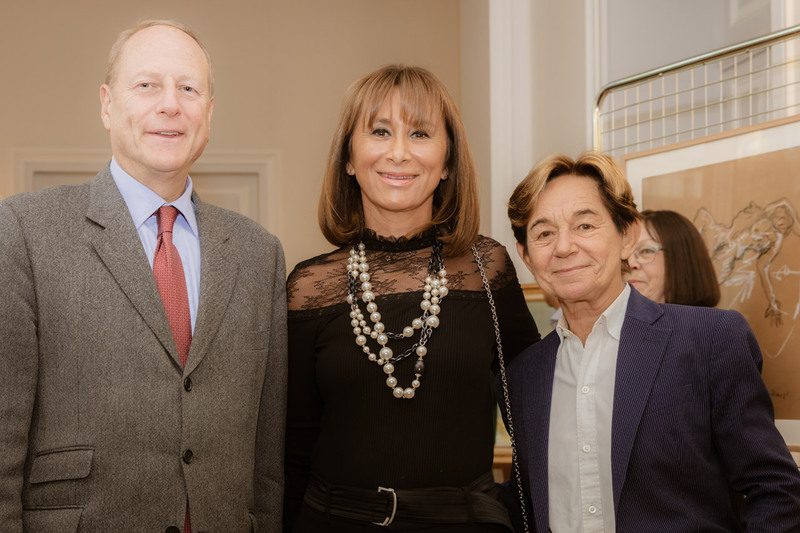 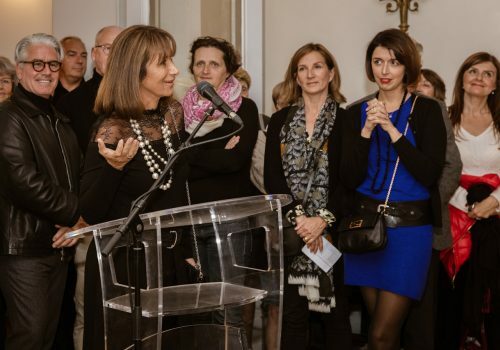 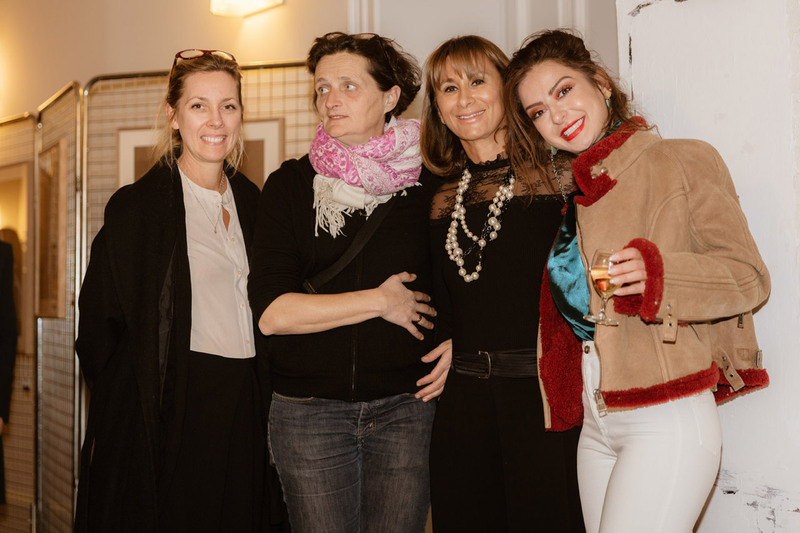 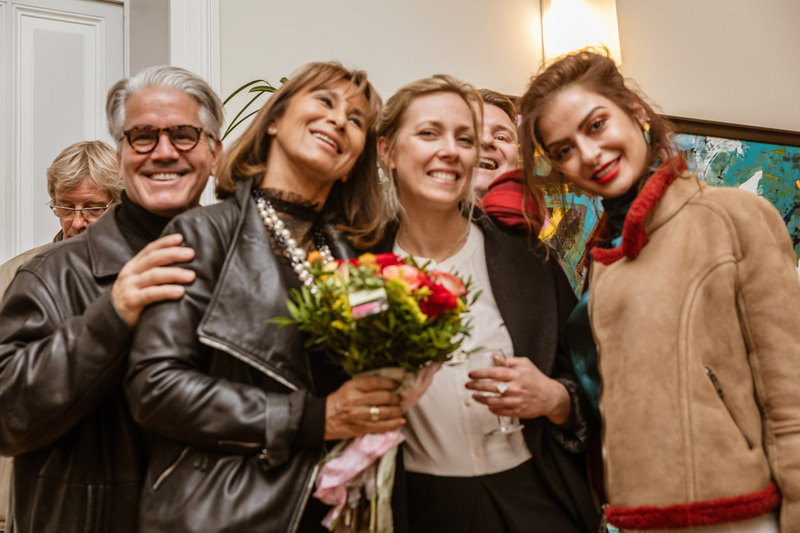 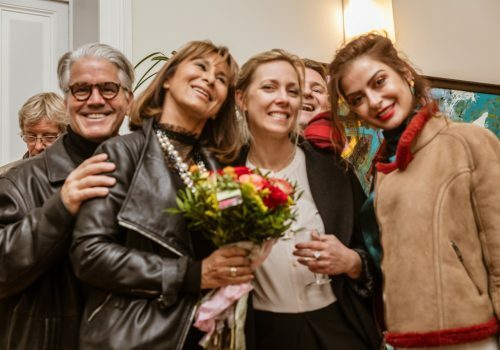 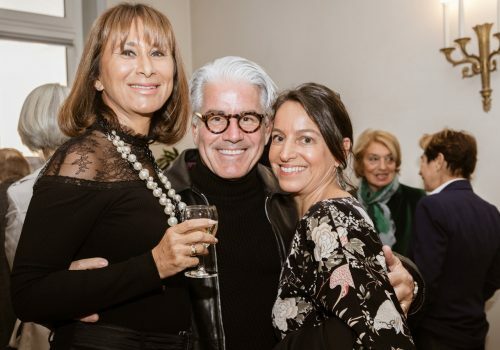 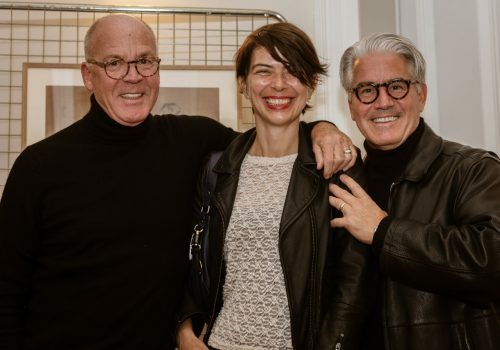 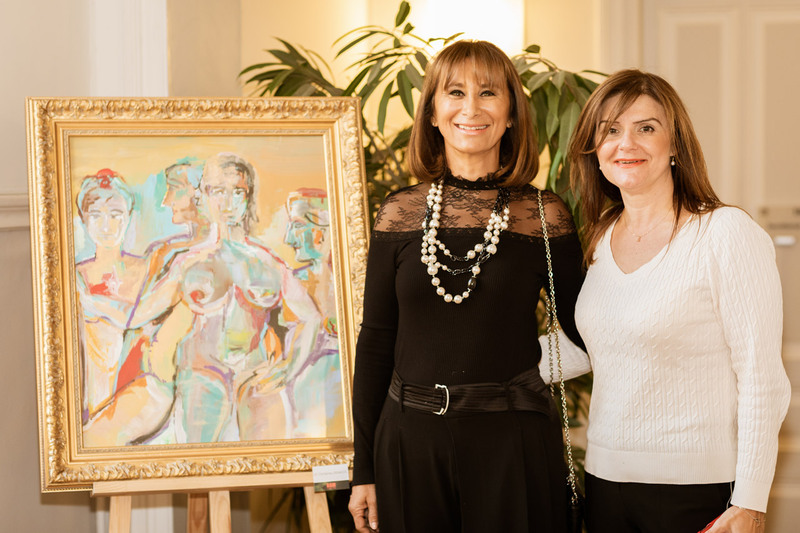 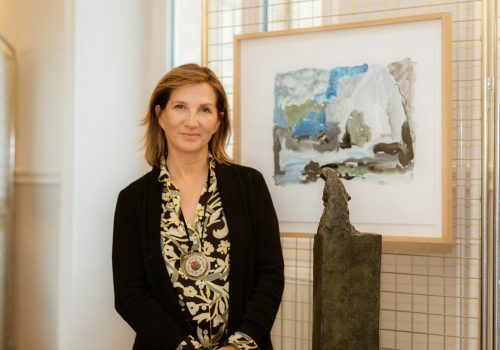 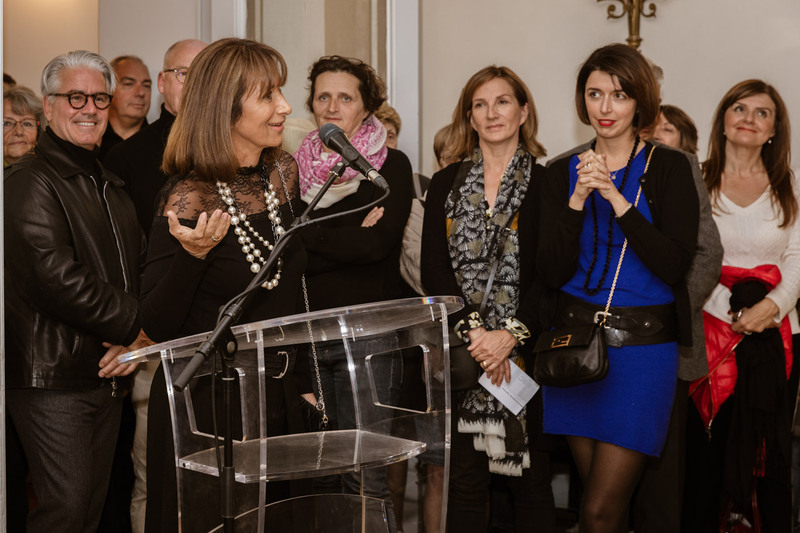 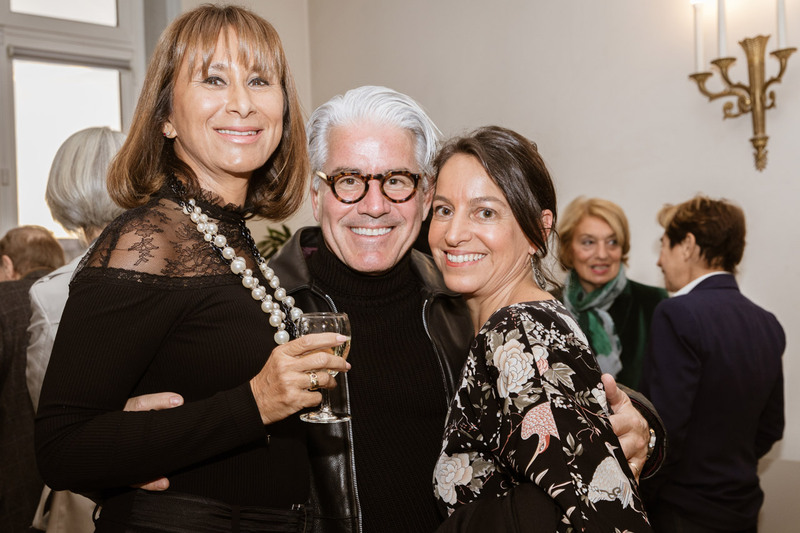 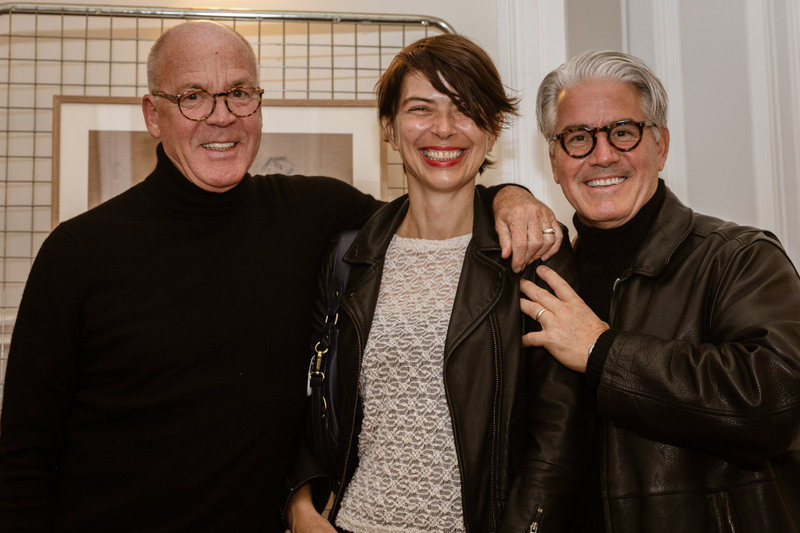 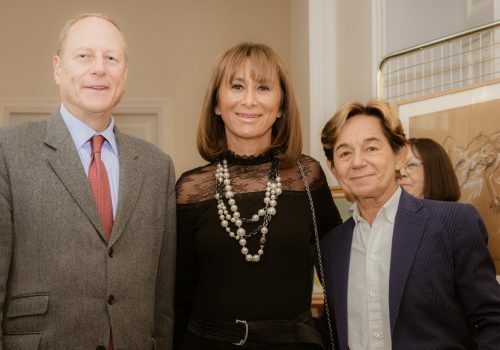 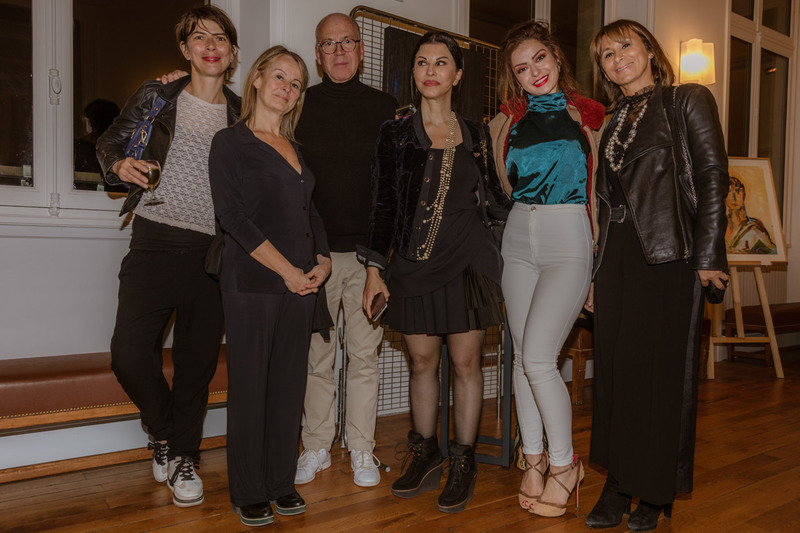 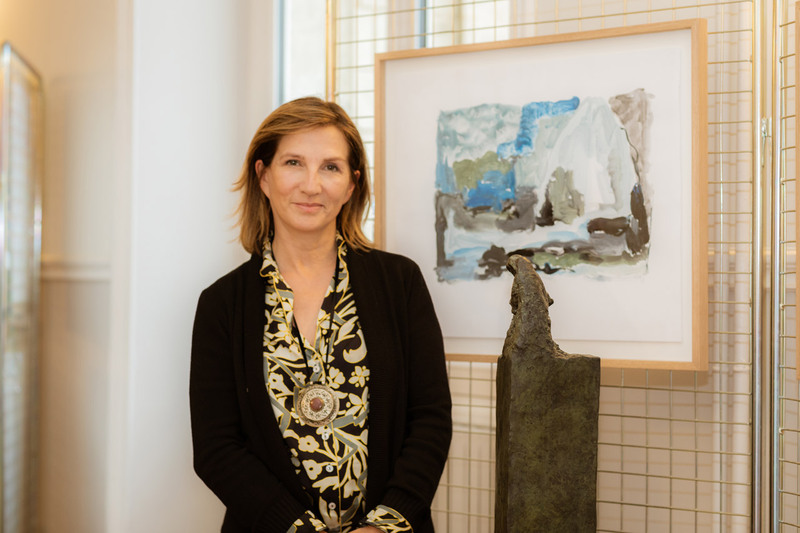 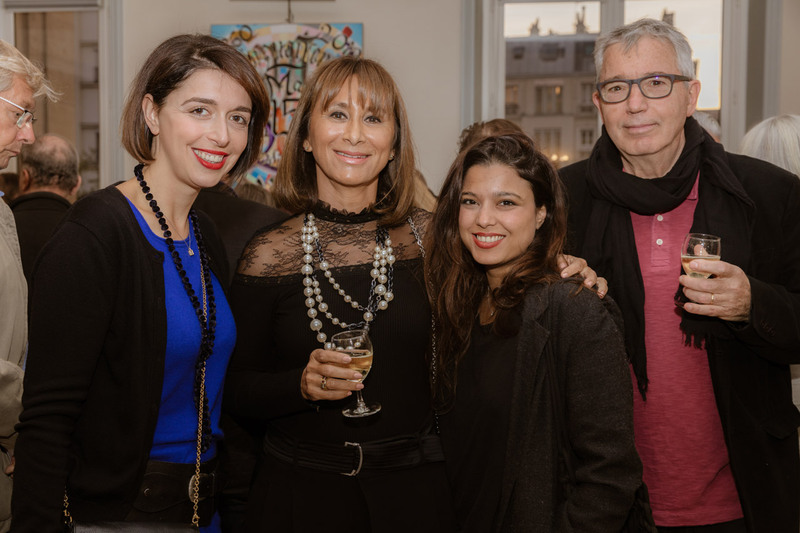 Fabienne Oudart, Philippe Torrecilla, Delphine Ida, Christina Drakos, Peter Knox and Martine Pierson exhibited their works and the inauguration took place on the 1st of October to the presence of the Mayor Mr Philippe Goujon and many other renowned artists and Parisian art lovers. 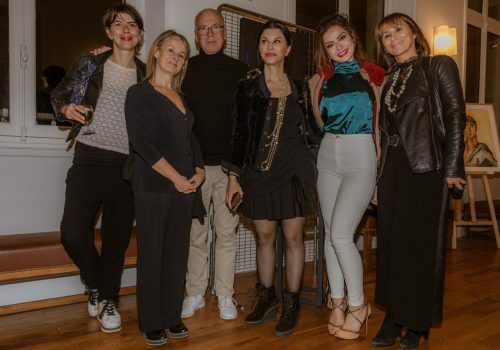 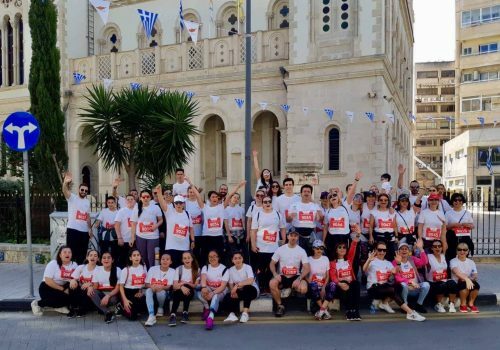 Tons of thanks to all!